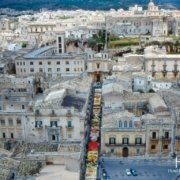 The town of Noto is known worldwide for his extraordinary masterpiece urban unmistakable baroque absolutely homogeneous due to the construction of the new city after the earthquake of 1693. 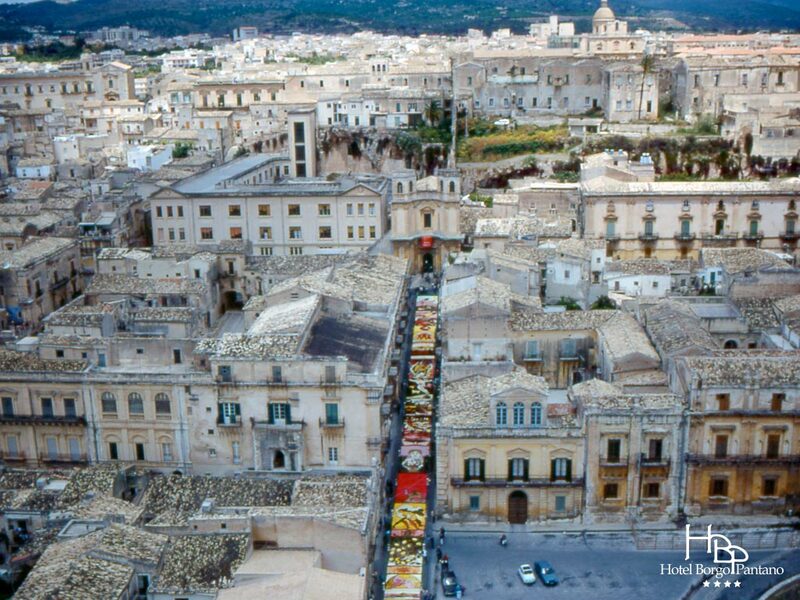 The way the town of Noto are interspersed with beautiful squares and imposing flights of steps which connect terraces and gradients. 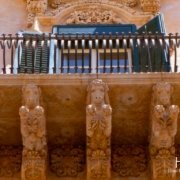 The reconstruction unit produced a coherent urban fabric and rich architectural episodes. 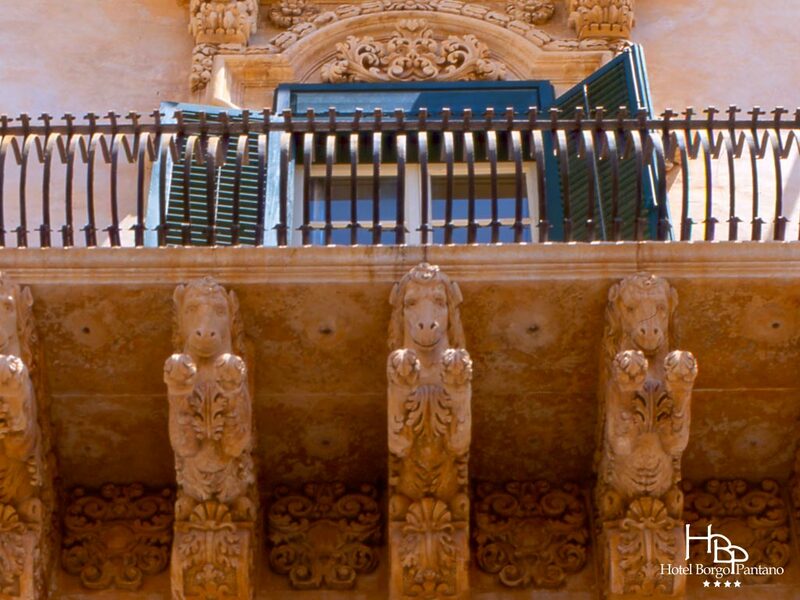 It was used the soft local stone, color between gold and pink, richly carved. 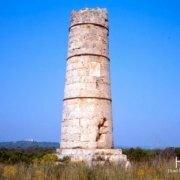 The reconstruction took place under the unified leadership of the Duke of Camastra, who represented the town of Noto to the Spanish Viceroy. 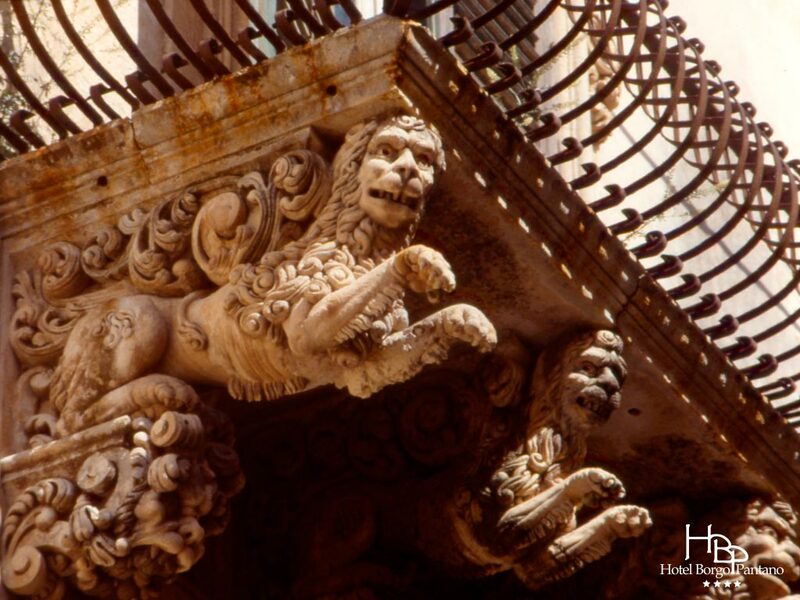 Unlike what usually happened in the Baroque buildings of the provinces of southern Italy, as especially in Lecce and, in Sicily, in Catania, the architects who worked in Noto not all their cards on the ornamental patterns, which are always well controlled, with no imbalances compared to the architecture in which they are inserted. 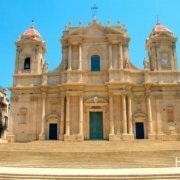 In addition, the architects active in the town of Noto, Rosario Gagliardi, Vincenzo Sinatra and Paolo Labisi, engaged in the creation of elaborate architecture, with the use of concave sides (as in the Carmelite church or the San Carlo Borromeo course), convex (like the church of San Domenico) or even curved, as in the bell tower of the seminar. 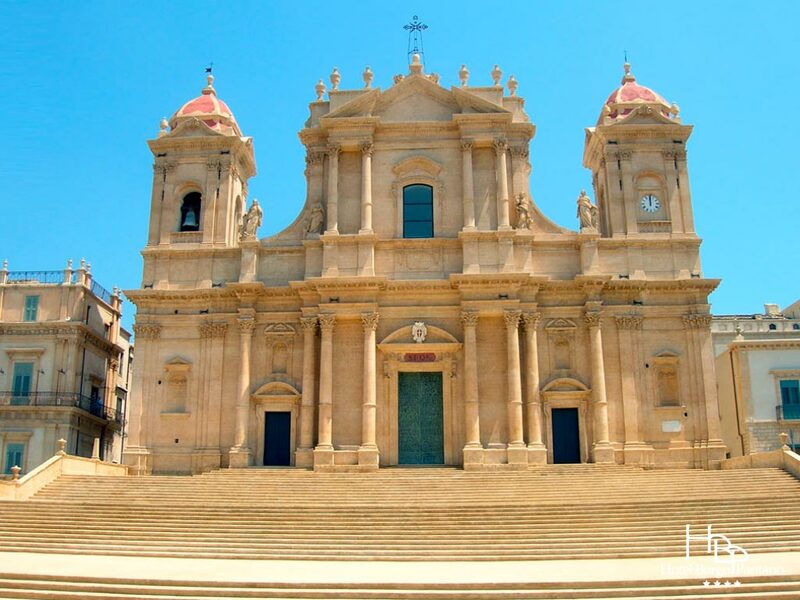 The Baroque Noto pervades the entire city: the Baroque elements are not isolated within an urban context characterized by different styles, but are connected to each other so as to achieve what has been called the “perfect baroque city“. 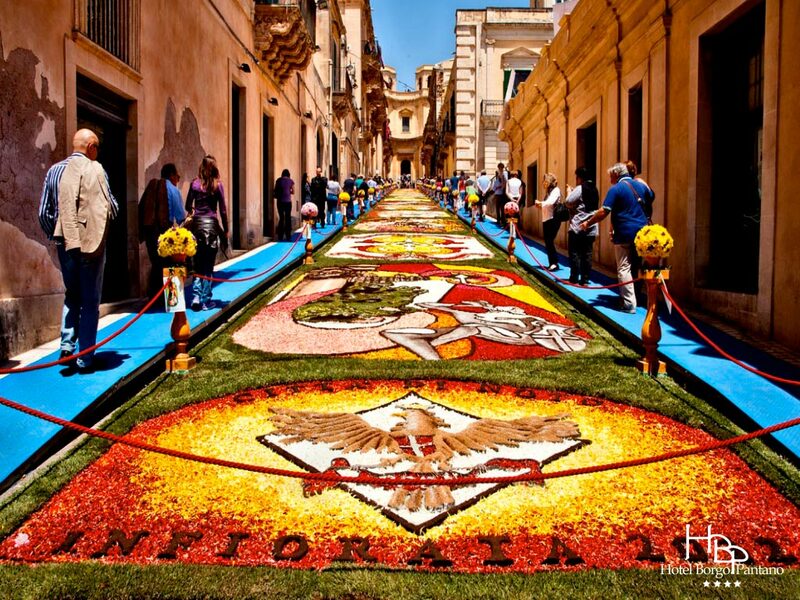 Not to be missed is certainly the famous “Flower Festival of Noto“, which takes place every third Sunday of May, since 1980. 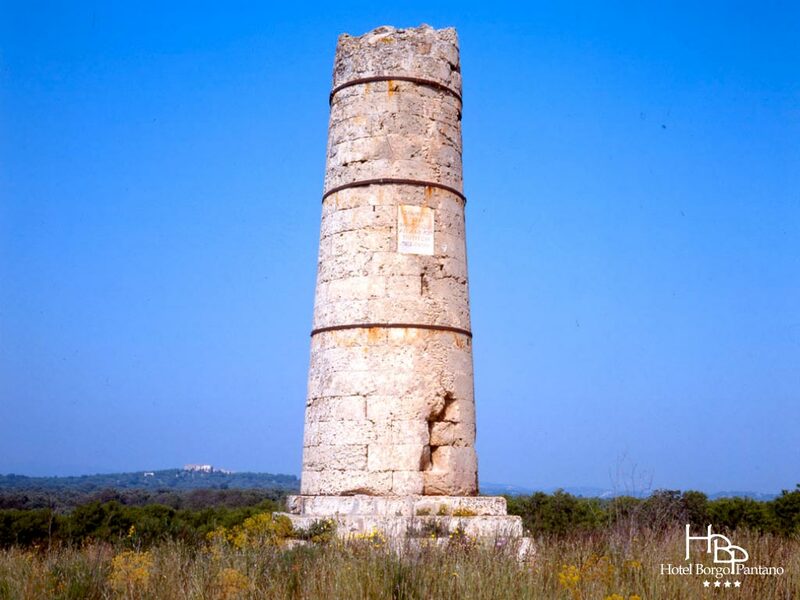 It was imported to work by calling the masters of Genzano. 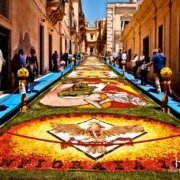 It held in via Nicolaci, which is covered with a carpet of flowers divided into panels representing drawings (which change every year issue) by local artists or coming from Val di Noto. 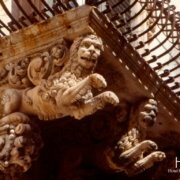 In 2013, they realized their designs even Japanese artists, being the Japanese country at the heart of the issue, for 2014 it is expected the presence of Russian artists. 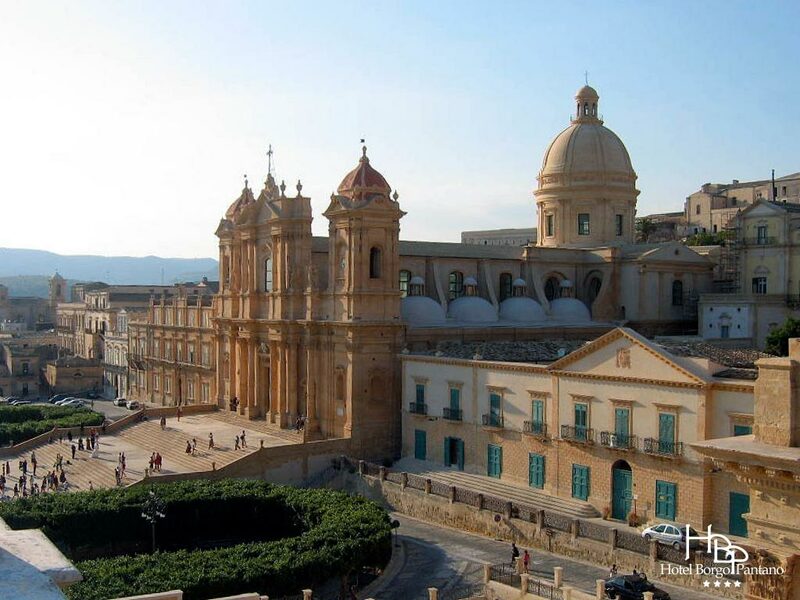 The town of Noto is entered in the UNESCO World Heritage Site. 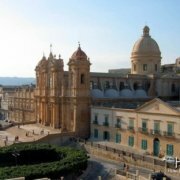 In the vicinity of the town of Noto it is also possible to visit the splendid archaeological site of the ancient Greek city of Eloro.